A two-year investigation led by Special Counsel Robert Mueller into possible collusion between US President Donald Trump's campaign and the Russian government before the 2016 US presidential election has come to an end. The conclusion, according to a summary submitted to US Congress by Attorney General William Barr, is "no collusion". "I've assessed all the evidence to date for a Trump-Russia conspiracy. I've been arguing for two years that it's not there. Mueller apparently felt the same," says journalist Aaron Mate. "All the available evidence I've seen undermines the case for it. And now we have the conclusion from Mueller that it did not happen. Again, I can't wait for the final report," added Mate, a contributing writer with The Nation. But David Cay Johnston, the author of It's Even Worse Than You Think: What the Trump Administration Is Doing to America, wants Trump to release the full report. "Donald Trump has the authority to make every word of this report public ... Why isn't he using his power to do so? That's all we need to know. Unless we see every word of that report, why aren't we seeing it when Donald Trump has the power to release a report that he claims exonerates him," asked Johnston, a Pulitzer Prize-winning journalist. 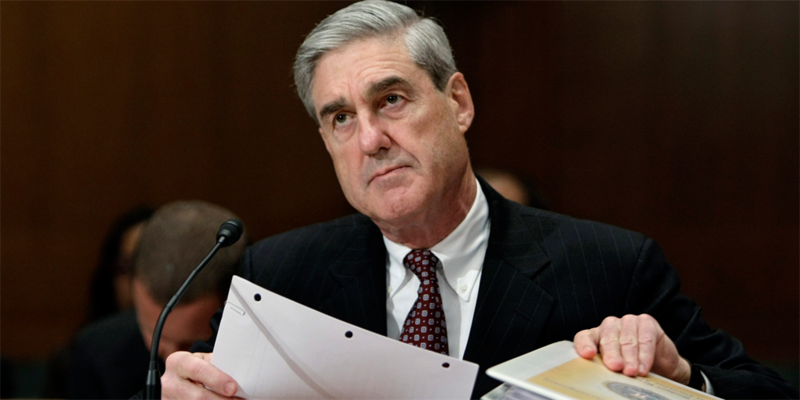 Aaron Mate and David Cay Johnston debate the response to the Mueller report in this week's Arena.